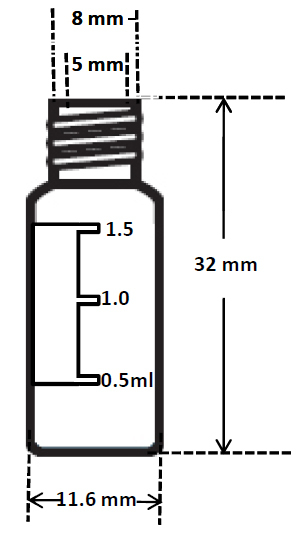 Specification of the bottle is 12 x 32mm. The precise processing of bottleneck to enable mechanical arm to operate efficiently. Suitable for Agilent, Waters, Brukers, PerkinElmer, ThermoScientifics, Shimadzu, CTC and other rotating or robotic arm samplers. 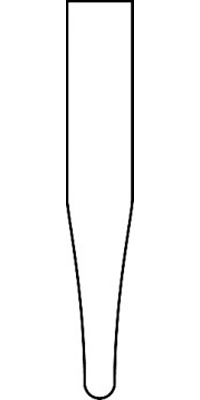 The special thread design ensures a consistent seal. Strictly quality control to ensure the consistent size of each lot of items. The ever flat-bottomed guarantee consistent matching between vials and truly neck 5mm for Standard Glass insert. Caps are made of high quality polypropylene to exact manufacturing tolerances. 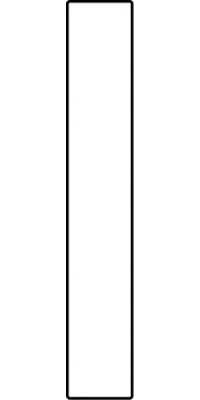 These types of small volume inserts are available for use with 8mm, 2ml Autosampler Vials. These inserts offer reliability and will not contaminate your samples. 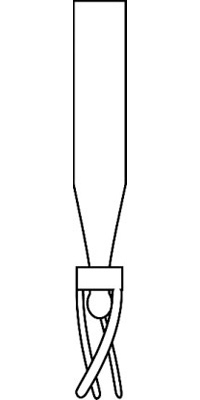 Simply drop them into your autosampler vials for use. 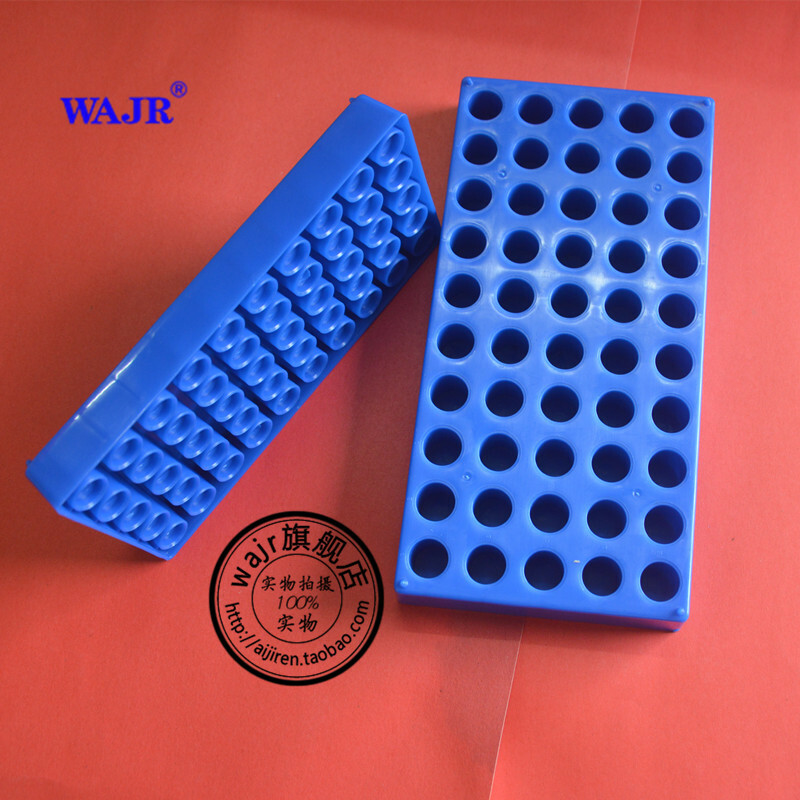 These inserts are the very best available today for HPLC, GC, LCMS & GCMS. The result is borosilicate glass with extremely low amount of surface metals. These inserts are the very best choice when using low volumes of biological or basic compounds that might interact or adsorb to borosilicate glass.